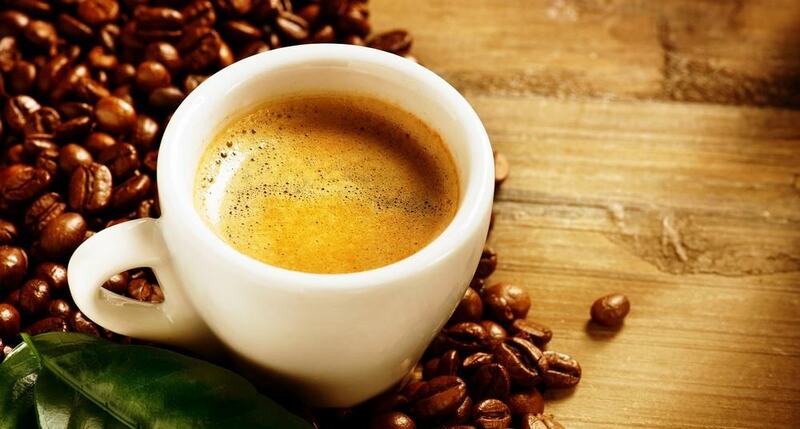 One of the main qualities of espresso is the creamy foam called crema which is produced when espresso is brewed. The Aeropress is commonly praised as the best press coffee and espresso maker. We did an article on creating espresso with the Aeropress and the biggest difference between an espresso maker and the Aeropress is that the Aeropress doesn’t normally create crema. It is, however, doable. Read to find out how.